Senior year can get expensive! Our goal is to get EVERY senior the best price on all of their senior swag! By purchasing the Senior Package Promo by November 16th, you are not only guaranteed the LOWEST price on all of the items, but you will also get 10% off of your prom ticket! 1. 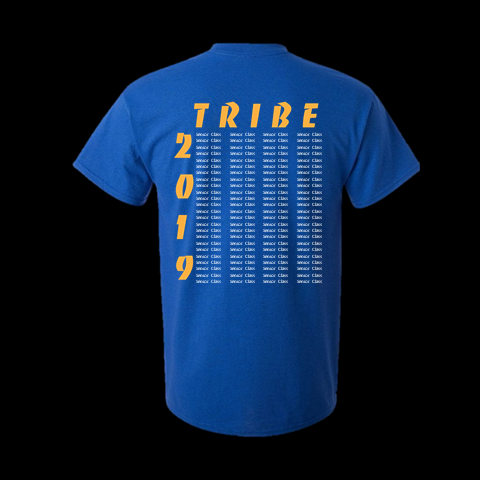 WiHi Senior T-shirt: $10 (shown here) with all senior names on the back (you cannot order this online!) We also will have Long Sleeve ($15) and Hoodies ($22) for pre-order until 11/16 only! See Ms. Crissman in A19 to purchase (Cash or check made payable to Wicomico High School). T-shirt price will increase to $14 after 11/16! Order early! 2. Yearbook: $45 - This low price is ONLY available with the purchase of the senior package. The regular price is $60 and After Christmas break the price will increase to $70! See Ms. Ault (ME-3) or Ms. Crissman to order (cash or check payable to Wicomico High School). 3. 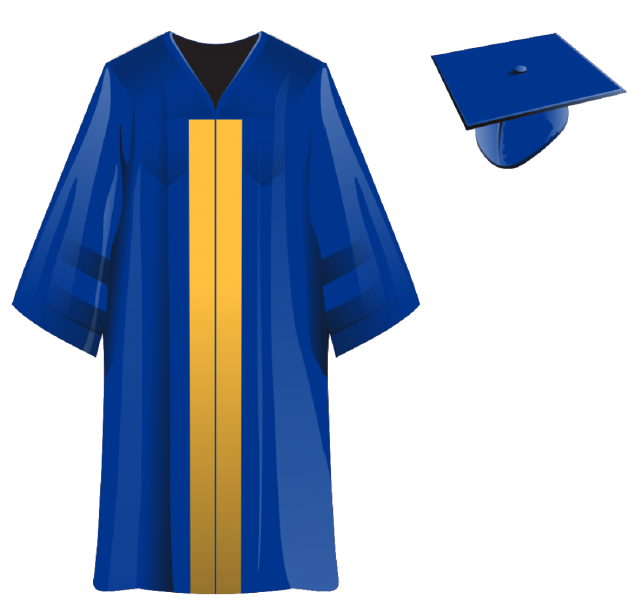 Cap & Gown: Price is currently $38 but will increase at the end of December! To order visit Jostens. If you purchase all 3 of the following on or before November 16th, you will receive a voucher for 10% off of your senior prom ticket! This costs $93 and is a $139 value - AND you will save 10% when you get your Prom ticket in the spring! To purchase the package, see Mrs. Crissman in A-19 to purchase the t-shirt and yearbook (before/after school or during periods 3, 6, or 7). Your cap and gown must be ordered online through Josten's. I don't want to go to Prom, can't I save 10% now? The 10% voucher is only good to receive a discount on your prom ticket and has no cash value. It is only valid for the student who purchased the package and may not be transferred to another student. Even if you don't plan on going to prom, you can still buy the package and take advantage of the early-bird low prices!